Put the oats inside the jar of the grinder or the blender and grind until it turns into an almost smooth powder. You may need to do it in multiple batches depending upon the size of your grinder jar. Make sure that the consistency of your oatmeal powder is perfect for your bath. For this, take a teaspoonful of it and mix with a cup of water thoroughly. The mixture should look milky white during stirring. Otherwise, you need to grind the oats a little more to make it further powdery. Once you are done with all the oats, pour the oatmeal powder into the airtight jar, close the lid tightly and store it. You need to take half cup of this oatmeal powder in average and add it to the water present in the tub each time you bath. However, do not hesitate to adjust the amount of oatmeal powder as per your requirement. Just look at the water during mixing it and you will know how much you need. Just like the previous method, pour all the oats into the jar of the grinder or the blender and grind to form an almost fine powder. Check the consistency of your oatmeal powder. Take a cup of water and put one spoonful of the powder in it. Stir well. If the water turns milky white, you are done with your grinding work. If not, repeat grinding to make the oatmeal powder finer and smoother. Once you get the perfect oatmeal powder, transfer it to the airtight jar and store it for future use by closing the lid tightly. During bath time, fill your tub with water and add at least (3/4) cup of oatmeal powder to it. Also, add EVOO and baking soda to the mixture. Mix all the ingredients properly with the water so that everything gets distributed throughout. You may increase or decrease the amounts of ingredients as per your necessity. Grind the oats as fine as possible so that they do not create a big mess by sinking to the bottom of the tub. Instead of grinding the whole oats, you can also put them inside a piece of cheesecloth or even a muslin bag and let it hang in the water. This will also work the same way. Oatmeal, when mixed with water, can turn the water as well as the tub quite slimy or slippery. So be careful while moving inside the tub. Oats are enriched with antioxidants, which give the ingredient very strong anti-inflammatory properties to fight against eczema and itchiness. Apart from this, they also help in cleansing the skin, keeping up its barrier activities by creating a protective layer and combating excessive dryness by retaining its natural moisture. As we all know, EVOO is one of the miraculous natural skin emollients as well as moisturizers. It is full of the fatty acid called linoleic acid, which puts a stop to the evaporation of water from our skin cells and thus, keeps the entire skin soft and hydrated for long. 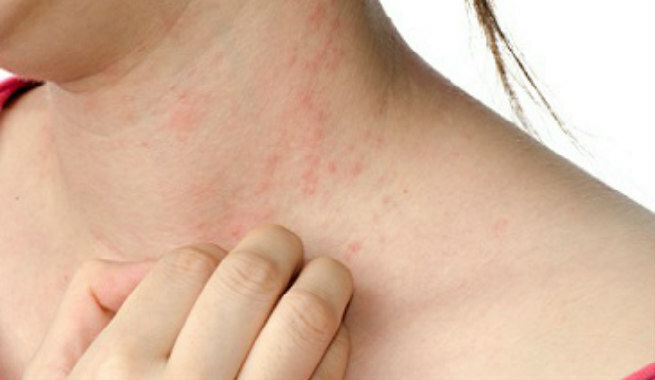 Baking soda is a true effective solution for skin irritation or itchiness. It is known to increase the pH of our skin considerably so that it gets soothed and we get rid of sudden flare-ups. 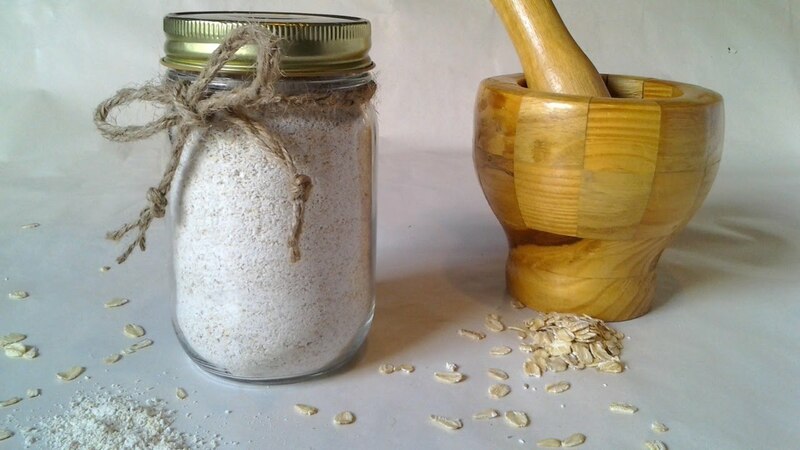 Having a DIY oatmeal bath every day for a couple of weeks can help you bring your eczema under control in an effective manner.